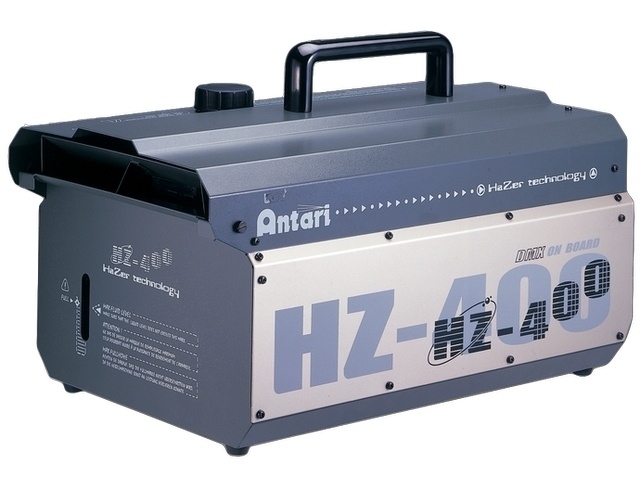 Professional haze machine with DMX control creating a long lasting mist effect. 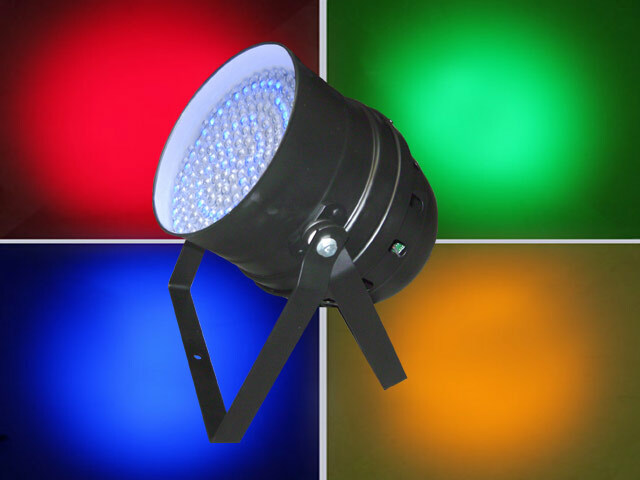 Runs silently making it ideal for theatre,film and stage while the long hang time makes it perfect for touring and nightclubs. Uses a vegetable based ‘oil’ making it usually safe from smoke alarms. SKU: MB12. 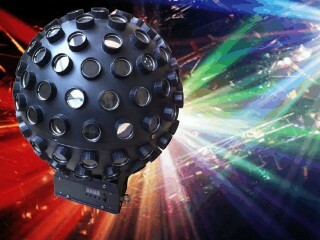 Categories: Party Hire, Disco Lights, Smoke Machine. SKU: QUADPHASE. 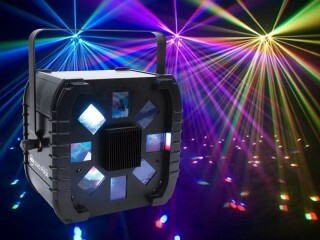 Categories: Party Hire, Disco Lights, Smoke Machine. 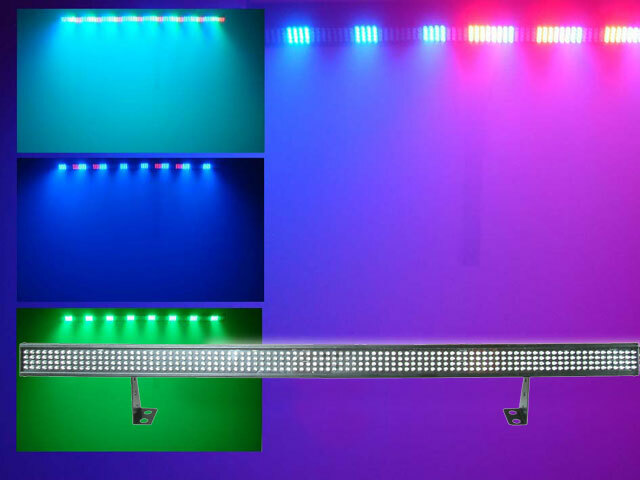 SKU: LEDBALLTRI. 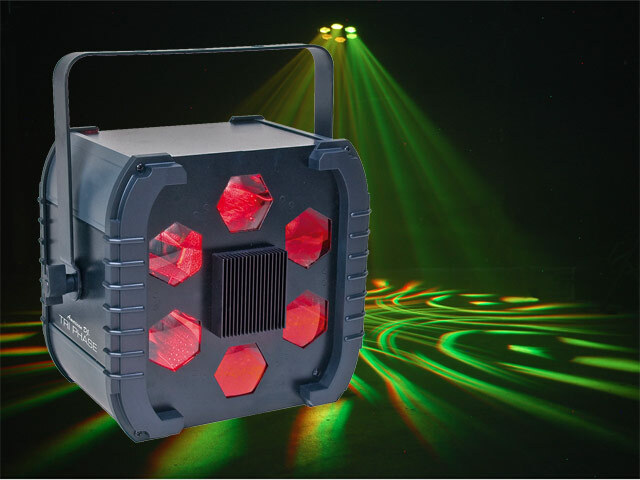 Categories: Party Hire, Disco Lights, Smoke Machine. 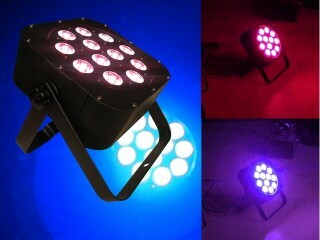 SKU: P64LED. 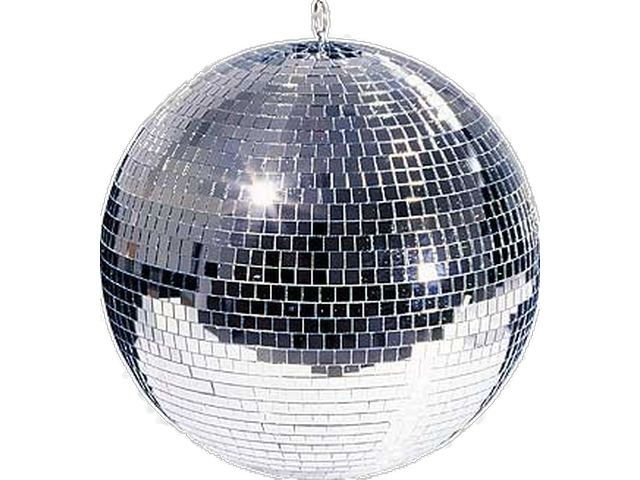 Categories: Party Hire, Disco Lights, Smoke Machine. SKU: MB16. Categories: Party Hire, Disco Lights, Smoke Machine. SKU: TRIPHASE. Categories: Party Hire, Disco Lights, Smoke Machine. SKU: FLAT1012_H. Categories: Party Hire, Disco Lights, Smoke Machine. 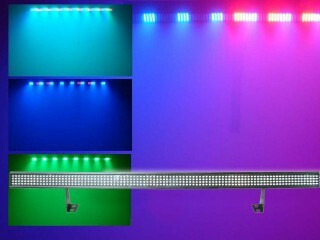 SKU: LEDBAR. Categories: Party Hire, Disco Lights, Smoke Machine. 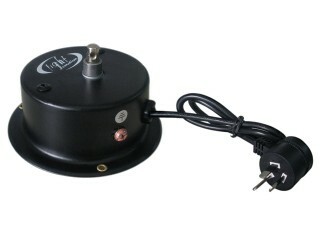 SKU: MBM2. Categories: Party Hire, Disco Lights, Smoke Machine.